Receptionist ensures effective managerial and administrative activities. If you are planning to build your career in this direction, this article will be useful for you. 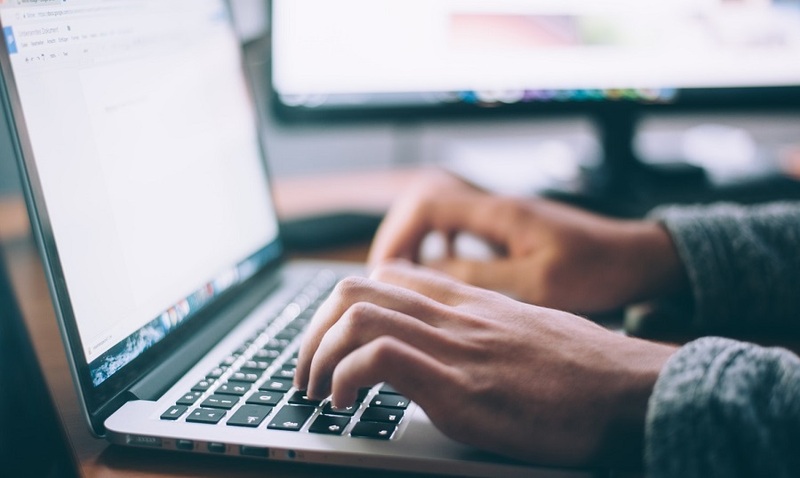 When you apply for a job, it’s important to make sure your CV is advanced and conveys your skills and experience relevant to the specific job. If you want to get a receptionist position, your CV needs to catch recruiters’ eyes at first glance. They should be convinced that you are the perfect candidate for the job. It is useful for a candidate to send a cover letter alongside the CV. 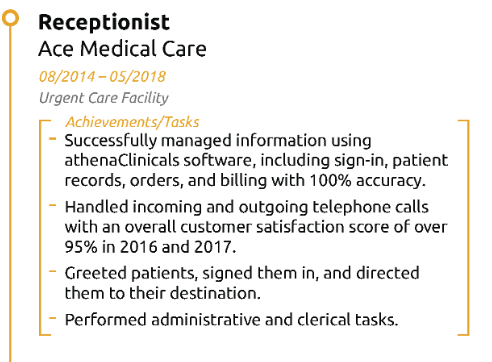 This guide contains receptionist CV samples. 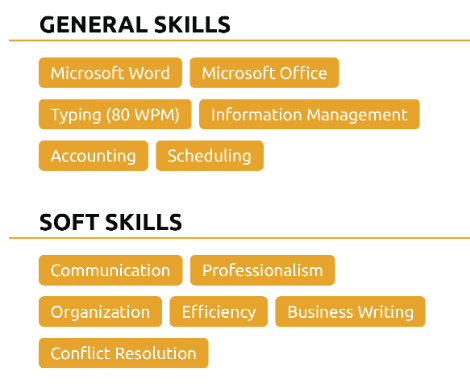 They make a formula that will help you put together a topnotch CV. Just to make you look perfect apart from the other candidates. This is the easiest section of your CV. It consists of the following items: Name, Address, Phone number, Email, Skype, etc. You should mention it for recruiters to get in touch with you. This sort of information should be given at the top of the CV. Your profile/personal statement section mustn’t be longer than 6-8 lines. Below the photo, you should provide basic information about yourself. Here you need to specify which position is desired for you. Your previous employment is also important. Justify why you should get the job. Note personal qualities that help to be perfect in this role. You need to specify who you are at the moment and who you will become sometime in the future. In this section, you have the opportunity to show your best sides. It contains the most important skills for a receptionist position. You should note customer service experience and jobs where you used communication skills. The position needs good communication, customer service attitude, and multi-tasking abilities. You may also add more skills that might improve your performance. But don’t get carried away. An employer shouldn’t think that he will not be able to find a position for such an overqualified employee. Let the employer conclude. Most receptionist jobs are entry-level and require little to no experience. Personal qualities relevant to the position are as important as professional skills. But be careful, you do not need to praise yourself or keep silent about own merits. Just step into the employer’s shoes. Think about how he would react to this or that. Don’t forget that these qualities must fit the vacancy. Excellent communication skills are a plus for a receptionist duties cv list. Friendly – a receptionist works with people. It is important to create a good mood, be polite and tactful. Most hotel receptionists dress to show a professional image of the hotel. If there is work experience, it must be given in reverse chronological order. You point out the time and place of work, indicate your position and roles. Don’t forget about professional accomplishments. Most applicants display of hotel management courses in their CVs. Internship, if there was one, should be included. Remember, a good internship worth more than a few temporary jobs. It is important to add information about special courses and training completed. Your education must be indicated with dates, in reverse chronological order. Note if there are honor degree and additional specialties. 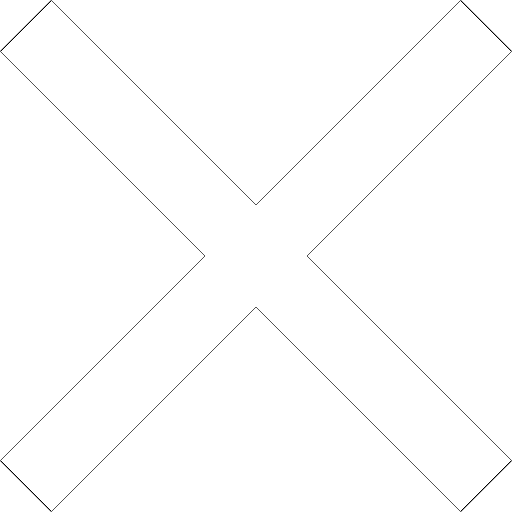 It is also necessary to indicate publications or own inventions during studies. Choosing hobbies and interests in CV, keep in mind that passion for sports allows you to show you as a team player. Hobbies that require concentration shows the ability to analyze. Never indicate whether you are in any political parties or religious communities. 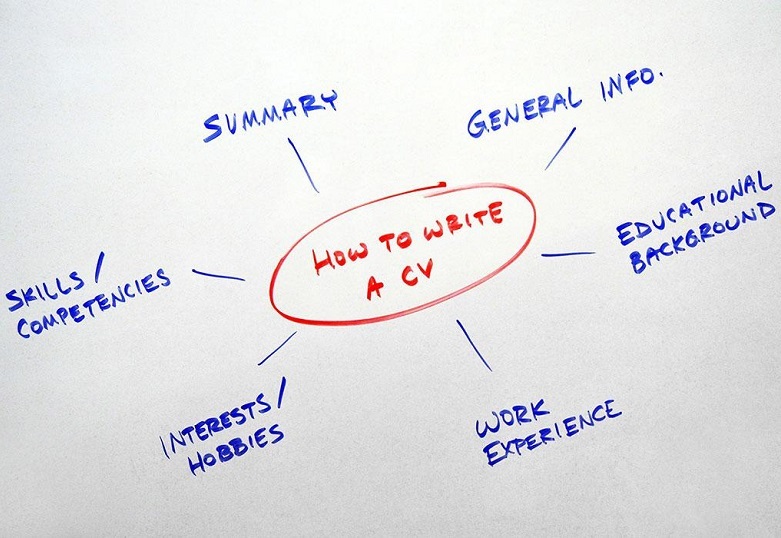 A well-structured CV is your assistant in getting the desired position. It is recommended to develop your own skills in writing a CV for a receptionist. Make every effort to do effective self-presentation to stay ahead of the competition. Don’t write a detailed CV full of unnecessary information and inappropriate humor. Focus on your achievements and give preference to positive information. For example, how you helped people, etc. Use the internet to find receptionist cv examples. We hope you have acquired self-confidence in writing your receptionist CV. Look for the professional UK resume writers online, if you want to increase the chances of your CV being noticed.